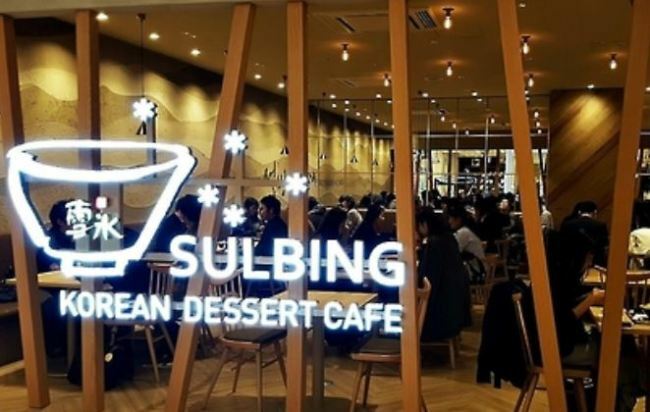 South Korean dessert cafe franchise Sulbing said Wednesday it will open its first Middle Eastern store in Kuwait, as the company moves to expand its presence in overseas markets. Sulbing said it plans to sign a franchise deal with Muhallab Alghanim this year to tap the Middle Eastern market. "We will expand our businesses to encompass Saudi Arabia and the United Arab Emirates, starting with the Kuwait store," the company said in a statement.